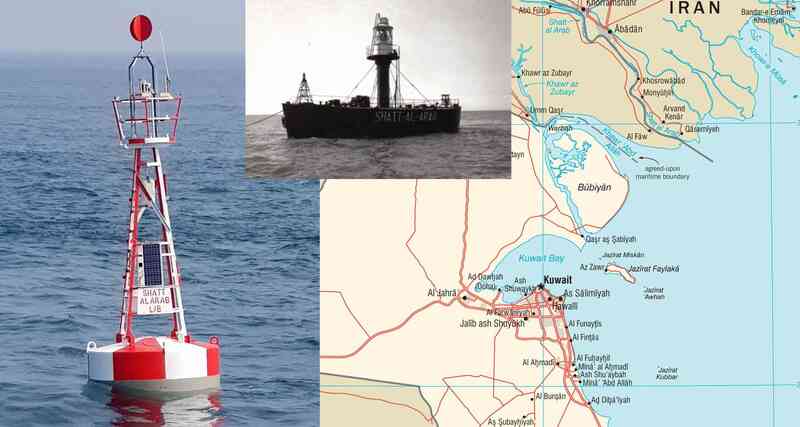 On 18th October 2018, Middle East Navigation Aids Services (MENAS), together with coordination from the Ministry of Communication (State of Kuwait) and the Ministry of Transport (Republic of Iraq), re-established a marine Aids to Navigation beacon called "Shatt Al Arab", in order to mark a safe navigation route that leads to Kuwait and Iraq ports. The original establishment of this mark dates back to 1914. Maintenance of the station was affected during the early eighty's due to the first gulf war. 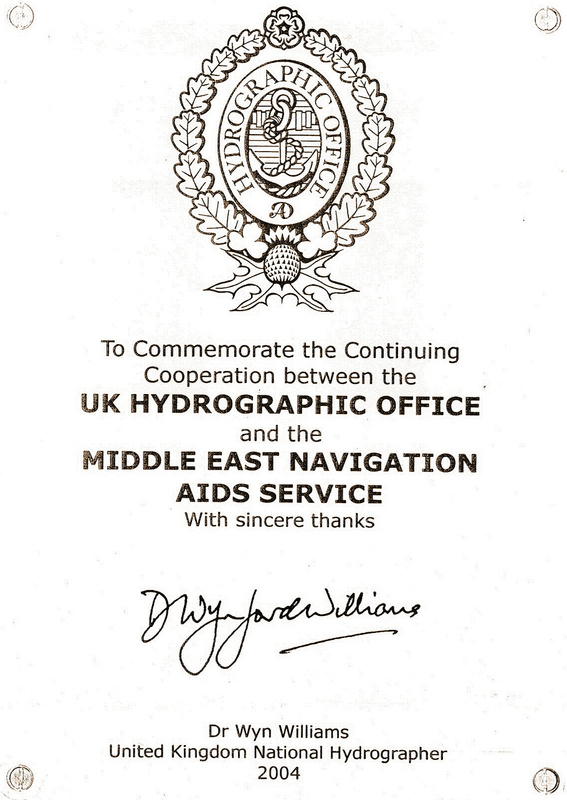 However, based on periodic waterway risk assessments and, after approval of the local authorities in Kuwait & Iraq, it was decided to return this important navigational mark to its former location. A vital component of the evaluation process was conducted by MENAS using IALA risk assessment tools, Sailing Direction (ADMIRALTY) & AIS Data as well as the output of the workshops held in Basra at the end of last year between MENAS and Iraq Ports Company. The installation and future maintenance of this important Navigation Aid falls under the responsibility of MENAS to ensure operational accuracy as a lasting aid to safe navigation.